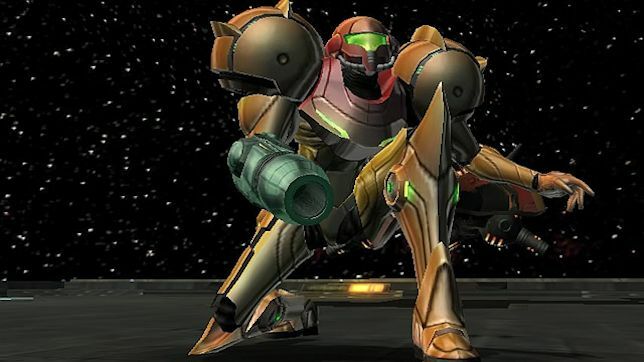 With Nintendo giving Samus Aran the cold shoulder, Matt Hauenstein of Nintendo Love Affair tells us why the next iteration of the Metroid series should be an RPG. For the first part of this two-part series, Matt relives the history of Metroid and lays a foundation for why it has the making for a perfect RPG. 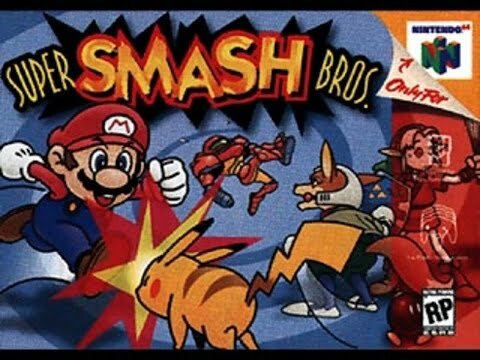 The time is right Nintendo. 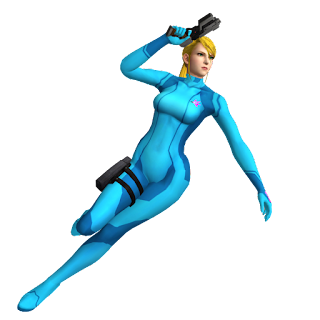 Do you think Metroid would make a great RPG? Check back tomorrow for part 2 with Nintendo Love Affair's ideas supporting why it needs to happen! Leave your thoughts in the comments below.